BRR is a tank type reactor, moderated and cooled by light water. The reactor core is surrounded by a solid beryllium reflector. 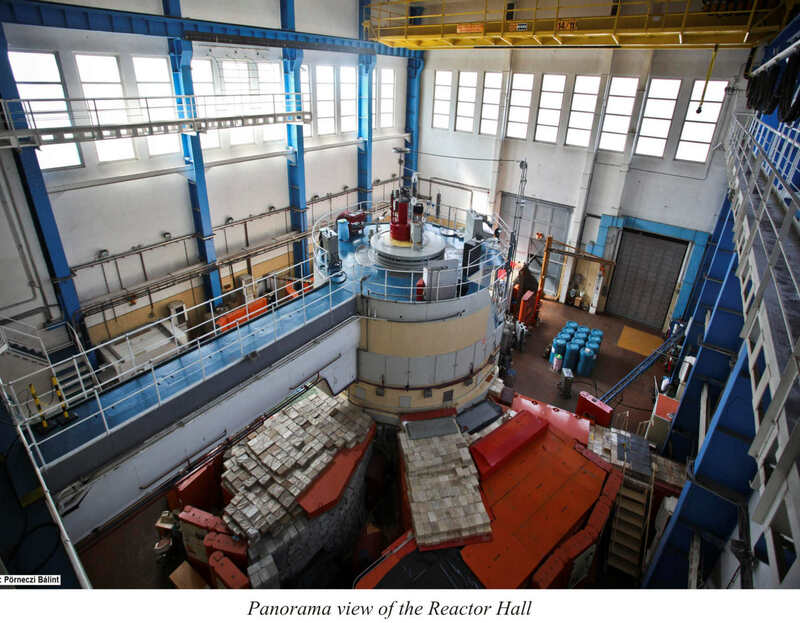 The main technical data of the reactor are: thermal power 10 MW; mean power density: 39.7 kW/litre; approx. maximum thermal flux: 2.1 × 1014 n/cm2s, maximum cooling water outlet temperature: 60oC. The reactor cycle of BRR is about 10 effective days, which is followed by a short break for a weekend. 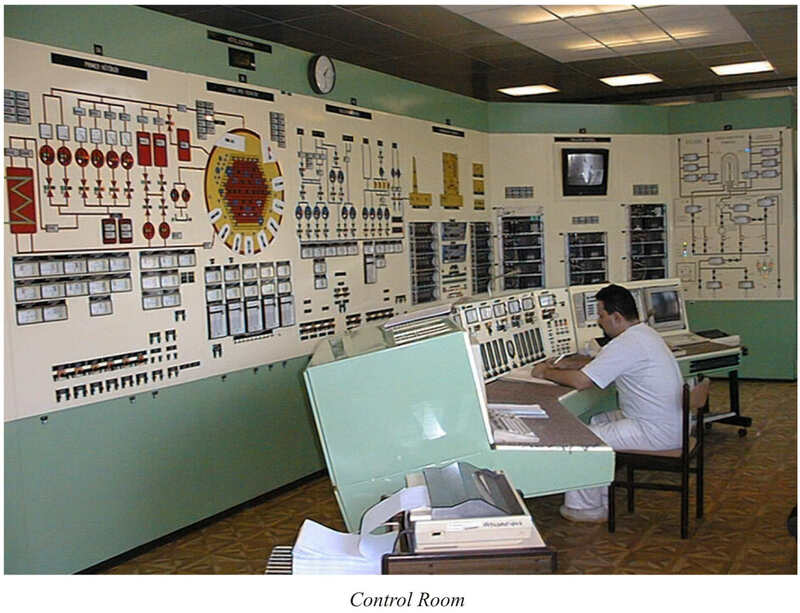 The Budapest Research Reactor is known for its reliable operation. The average operation time is 160 days per year. The actual operation schedule can be consulted here. However, to some extent, the schedule is flexible in order to accommodate various instrument development requirements. 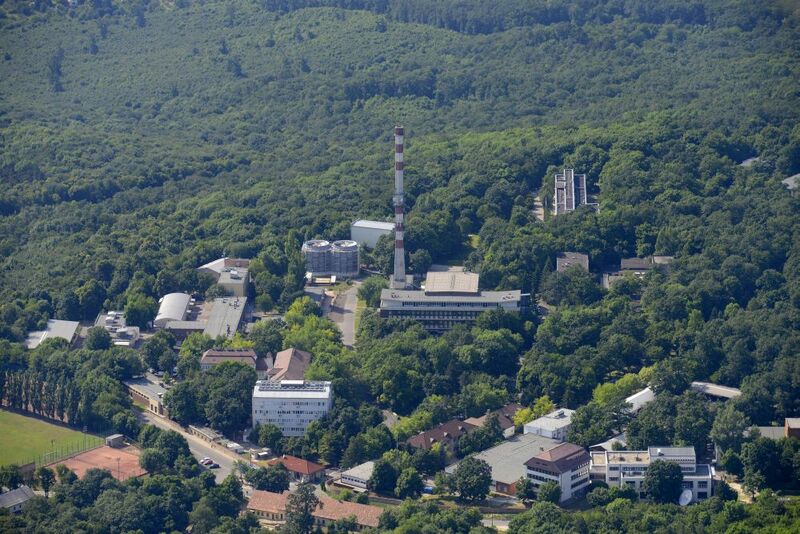 Until 2009 the reactor was fuelled with Russian type VVR-SM fuel elements with 36% uranium enrichment (HEU), which later - following the commitment to join the Russian Research Reactor Fuel Return (RRRFR) program - was changed for 20% enriched VVR-M2 type fuel (LEU). The geometric and thermo-hydraulic parameters of the new type fuel elements were found identical, whilst their nuclear features are similar to the previously used VVR-M and -M2 HEU fuel elements. The core conversion scenario included both HEU and LEU fuels with gradually decreasing number of HEU fuel assemblies. During the core conversion cycles (for over 8 months) the reactor was running on mixed HEU-LEU cores. Utilisation of HEU fuel was finished in 2012 and only LEU fuel has been used since then. Due to the core conversion, no more than a 10% loss in neutron flux was experienced.